Featuring R. City, Verse Simmonds, D. Woods, Lloyd Musa & more. 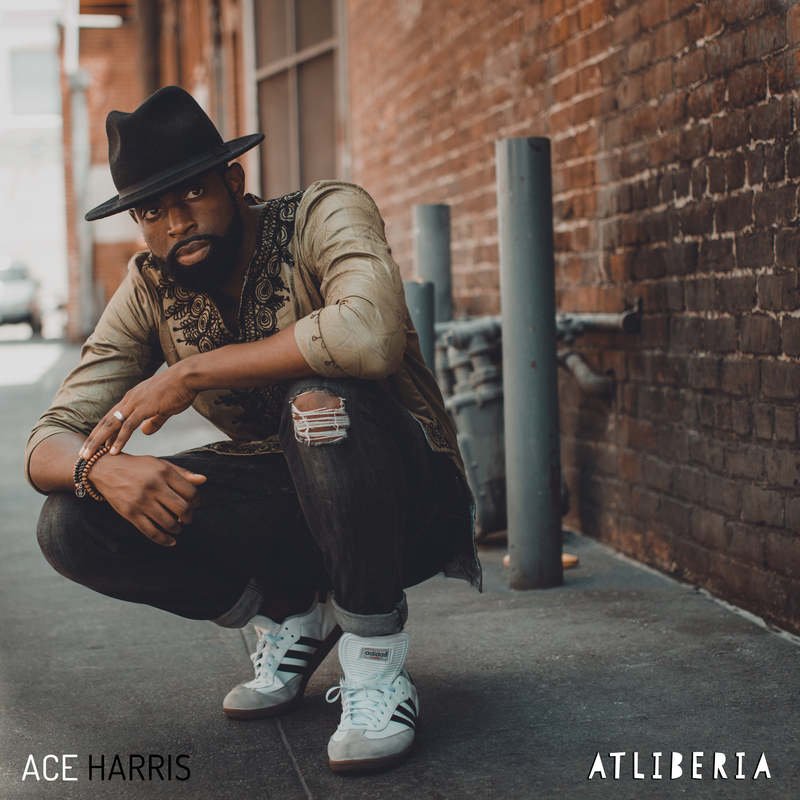 Today Grammy-nominated producer Ace Harris drops his debut album, ATLiberia. Led by singles “African Star” and “Drop“, ATLiberia is an upbeat compilation project that fuse elements of traditional African music and afrobeats with hip-hop and dance. The 8-track LP features Lloyd Musa, 2C, R. City, Verse Simmonds, D. Woods, Laza Morgan and more. Its safe to say Ace captures something for everyone on here with his unique fusion of hip-hop, world and edm. 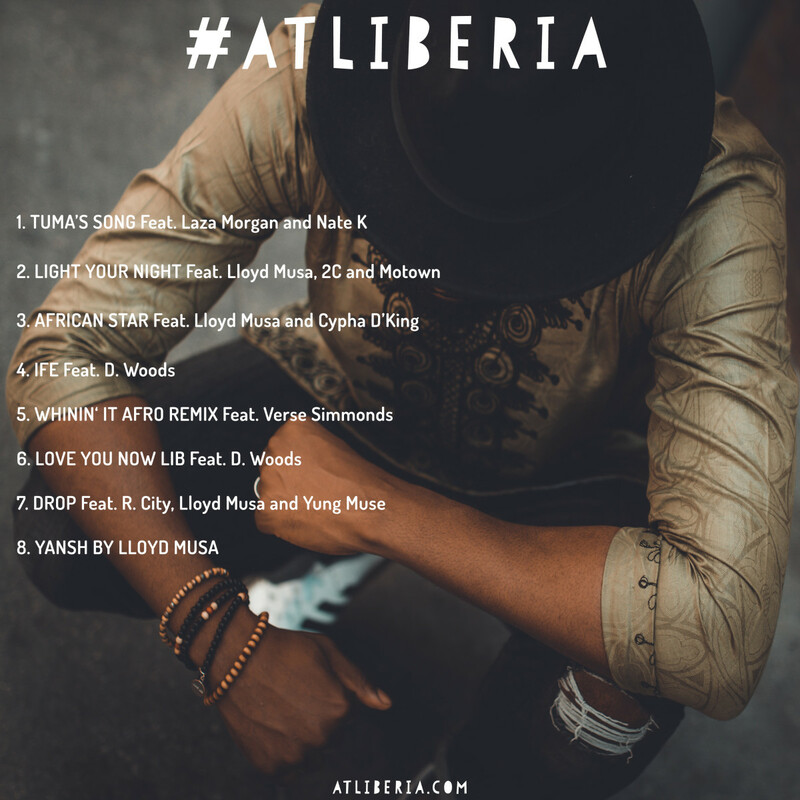 Pick up your copy of ATLiberia on iTunes and check out the stream below via Spotify or head to Apple Music head here.